Sounds of the Ocean and Brain Waves . . . Sounds of the ocean . . .
and sleep before 2:00 am for the first time in a week . . . are wonderful things. It has been quite a week, quite a day and over all, it has been good. Today was a long, but productive and satisfying day. And, ending today with my bedroom window open and sounds of the waves crashing . . . and knowing that I will be asleep soon . . . well it is good. It has been a tough go for a while. I have another long day ahead of me tomorrow, but then a long weekend off! So, aside from my normal work day (which I won’t bore anyone with) I also had testing at UCLA as part of the follow up to a clinical trial on “cognitive rehabilitation” post chemo. I had the good fortune to participate in this clinical trial and to be part of the “control group” – which meant that I got to participate in a class for women who have been through breast cancer and have had chemo (and who potentially suffer from “chemo brain”). It was an amazing class. We met weekly at UCLA and received invaluable tools and techniques not only to improve memory, but really to improve the overall quality of life post cancer. I got much more than I thought I would out of this class. 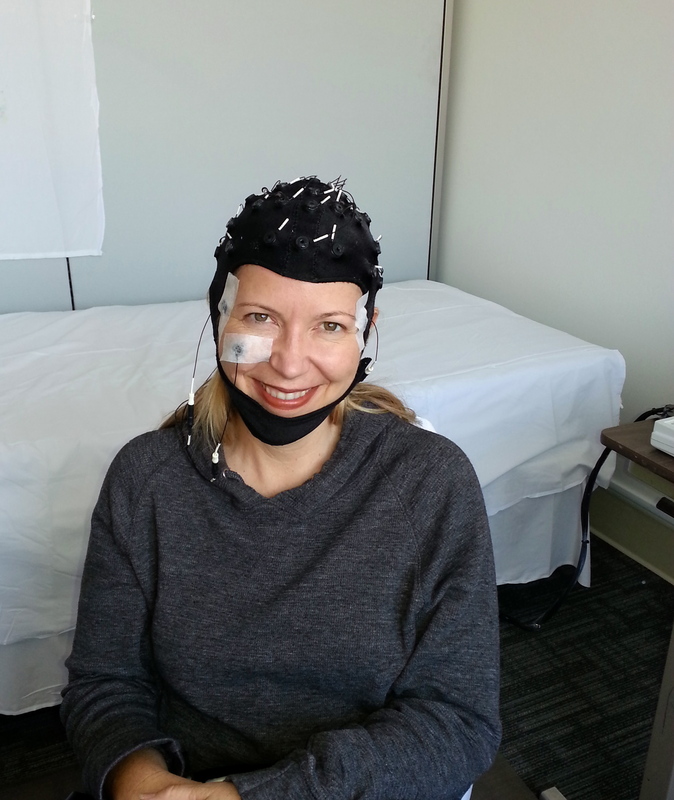 I learned how the brain can be affected by cancer and cancer treatments. I learned that my experiences were not unique. I learned ways to adjust and to make up for some of the losses I have experienced. And, today, I went through testing (puzzles, memory testing, math problems) and saw actual proof that my brain has improved (from prior to the cognitive rehabilitation class). It was such an amazing class and it has made such a difference in my every day life (work, personal life, etc.). I am so very grateful. I was in the last group (part of a four year plus study). The results of this study will likely make the class that I had the incredible good fortune to participate in, a standard part of care for cancer patients. It is wonderful work that they are doing and will change the lives of many for the better. And, a healthier brain post chemo – I think will lead to a healthier body. Reducing everyday frustrations by regaining lost skills – that alone has to make a positive difference in a person’s health. So, I am very, very grateful to the wonderful researches at UCLA for conducting this program and for Dr. Susan Love’s Army of Women for supporting this research program. So grateful to have been able to be a part of this study. There will be more follow up in two months (they do this to see if the improvement/benefit from the class lasts) . . .
Wishing everyone a safe, happy and healthy Fourth of July! ← Thanks, but no thanks, cancer. Thank you for commenting on my post! I hope you have a wonderful Fourth of July!